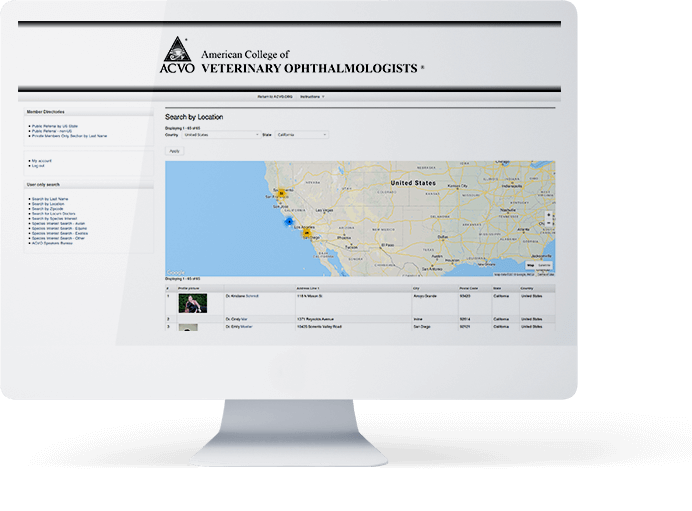 Matrix AMC / AVCO serves the College of Veterinary Ophthalmologists and the Board of Opthamologists. Their mission is to promote excellence in veterinary ophthalmology through advanced training, certification, research, and education. In November of 2017, Matrix AMC / AVCO reached out to Mobomo in order to upgrade their Drupal website to a newer version. D8 provides deeper functionality baked into core vs. items that were once contributed modules were ongoing support was in question. Their website was out-of-date and they were having some infrastructure issues (some "basic" packages versions, like php, were old as well), and they weren't able to properly 'use' their website. They first asked us to solve those problems, before migrating to a newer Drupal. We recommended that they migrate their site content and functionality to Drupal 8, and to move to different hosting (AWS). We also recommended that this project be managed in two phases. Phase 1 would focus on providing small bug fixes for their legacy Drupal 6 website and completing some discovery work on what it would take to migrate to Drupal 8. Phase 2 would be migrating their Drupal 6 website to Drupal 8. We then estimated the effort and tried to determine possible roadblocks. 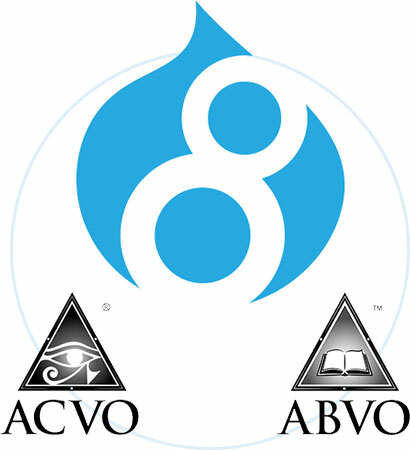 One unique requirement of this site is that they needed to use one Drupal site to continue to serve 2 audiences: ACVO (the college), and ABVO (the board). 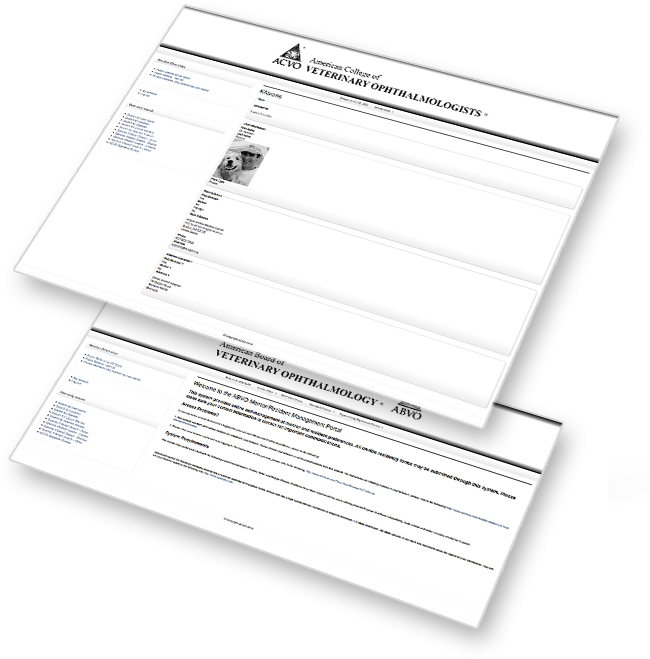 Members log into their site to manage and update their profile. 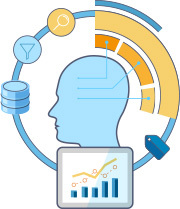 Admins use the site to manage users and generate reports. Throughout the project, we ensured that these requirements were met and were user-friendly for the specified audience. Going forward, there will likely be some maintenance of the website. They are considering improved search functionality. In the future, there will also be the possibility of completing UI improvements and a redesign. Their website is mainly for internal use, for their residents and graduated veterinarians, board members, etc.